As dangerous as fires can be when they are raging through your Phoenix home or business, the damages and harmful effects of the disaster do not stop there. 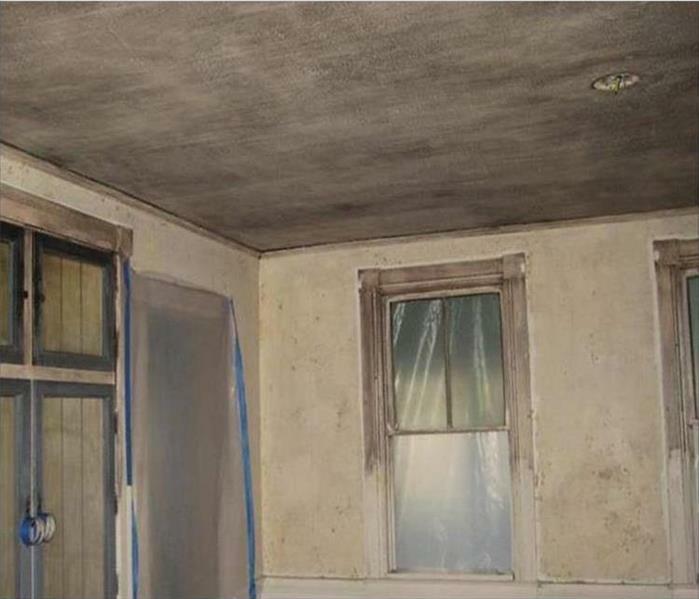 We have a large team of IICRC-certified professionals who can offer services ranging from debris removal and reconstruction through odor removal and environmental purification. 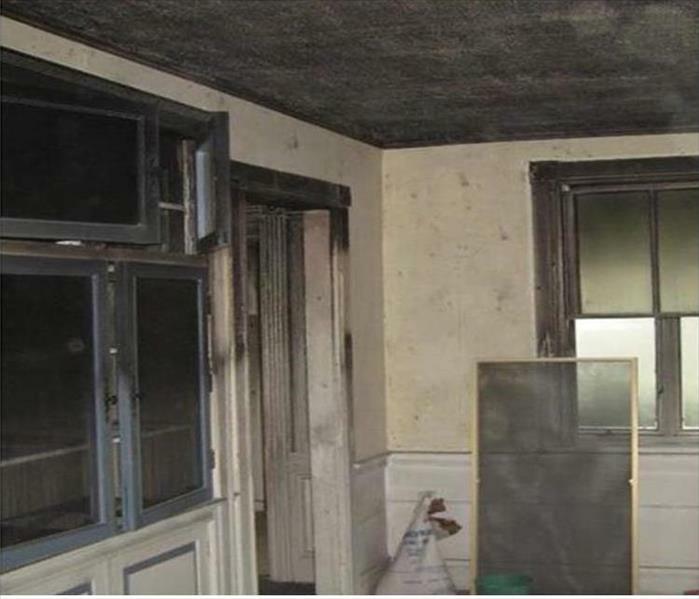 With a 24/7 response to fire emergencies, our dedicated technicians can offer effective fire mitigation solutions to preserve your property and its contents from worsening conditions as we work to restore your home or business. With a full crew of licensed contractors on our SERVPRO team, we can address structural concerns without making our customers seek the services of residential or commercial contracting firms on their own. We can also work efficiently with equipment like our hydroxyl generators to begin reducing airborne threats and harsh odors with our arrival to your fire-damaged home or business. With effective equipment and a team of experienced professionals, we can address every phase of fire recovery for your property. When your Phoenix home or business experiences fire or smoke damage, you need professional help quickly. SERVPRO of East Phoenix is dedicated to responding immediately, which helps to prevent secondary damage and to reduce the cost of restoration. We live and work in this community too; we might even be neighbors. As a locally owned and operated business, SERVPRO of East Phoenix is close by and ready to respond to your smoke or fire damage emergency. We are proud to be an active member of the Phoenix community and want to do our part to make our community the best it can be. Whom to Call When a Fire Damages Your Phoenix Property?